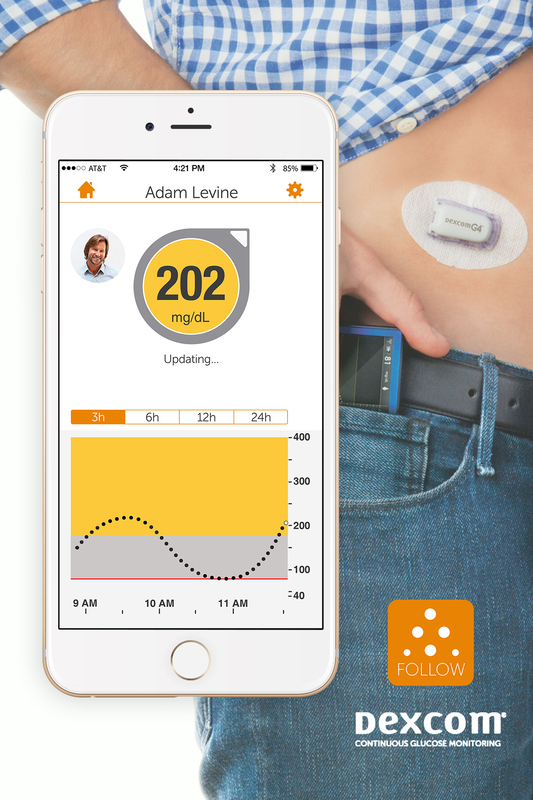 Create the world’s first app that connected with a Continuous Glucose Monitoring (CGM) device and enabled users to view real-time glucose levels results. Design guidelines were for a user experience that would cater to a user base consisting of various age groups. The challenge was to create a user interface and a user experience that would make it easier for people to analyze their glucose levels by looking at the graphics. 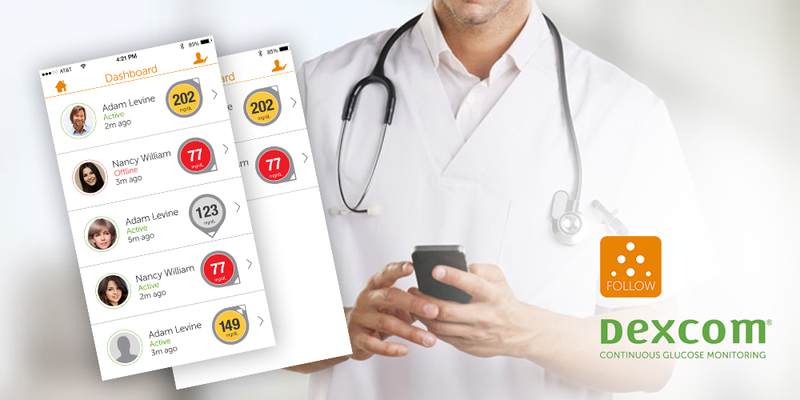 The final product integrated seamlessly with the Dexcom G5 app and catered to the iOS and Android design guidelines. The application excelled in all aspects and the result has been a resounding success.